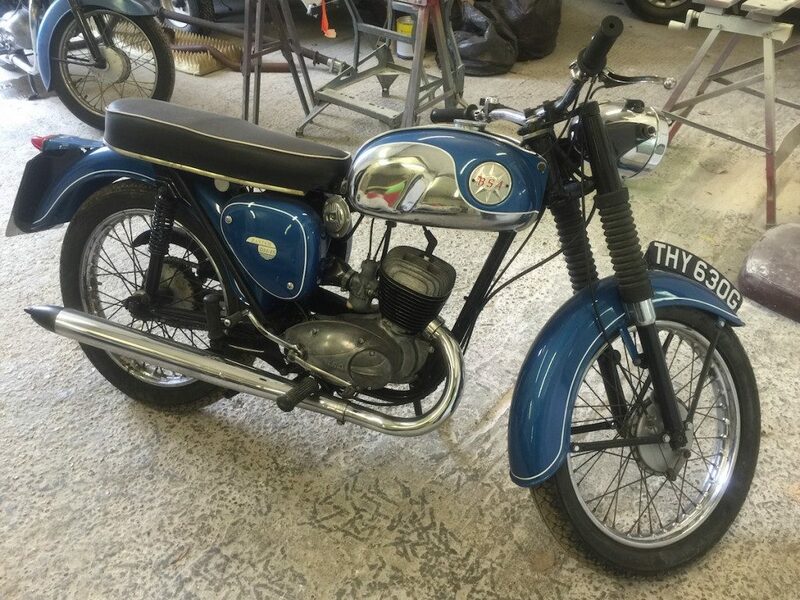 Here at White’s Bodyworks we’re just as good at carrying out repairs on vehicles with two wheels as we are on those with four and love to breathe new life into classic motorcycles with our expert repair and restoration services. 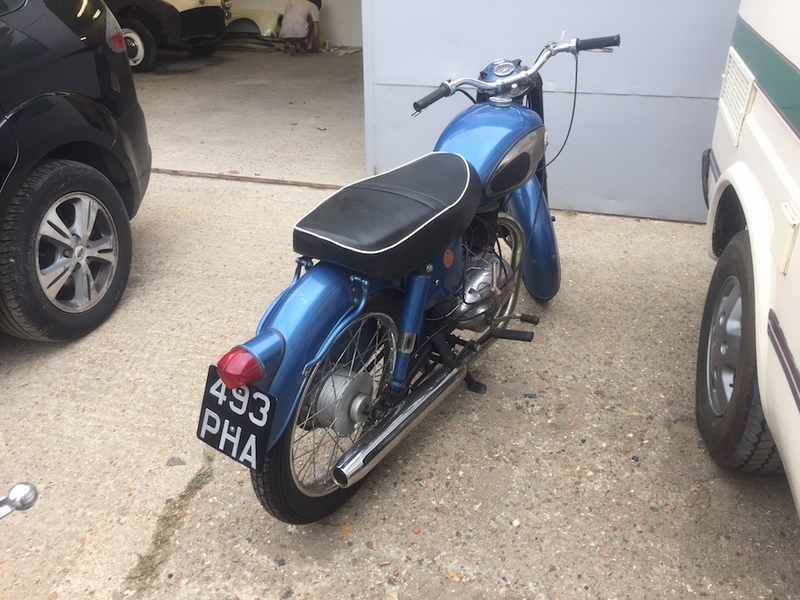 With decades of experience in motorbike restoration we’re committed to providing the very best results, transforming the most run-down of classic motorcycles and bringing them back to their former glory with a meticulous approach and dedication that only comes with having a passion for what you do. 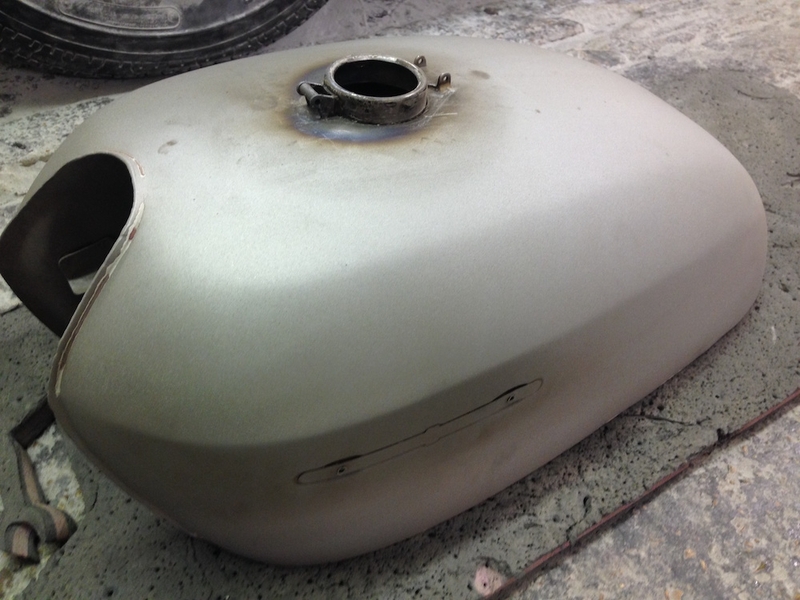 Take a look at some of the classic motorcycle repairs we’ve undertaken by checking out our portfolio. Our Before and After photos display some of our most detailed paintwork projects and showcase our colour-matching ability. Here at White’s we’ve built up a reputation for our high-quality paintwork over the years. Capable of removing any blemishes in the paintwork, providing custom paintjobs and expertly colour matching, we deliver a bright, lustre finish to the most lifeless-looking motorcycles. 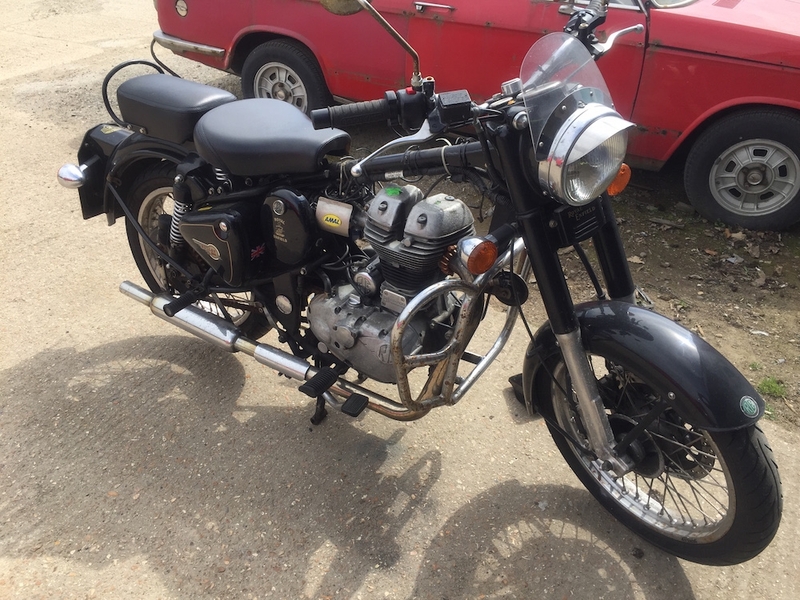 We pride ourselves on our ability to work around any budget and offer the most competitive motorbike restoration prices. Get a quote for any classic motorcycle repair with our easy-to-use Instant Estimate feature. Just let us know what repair work you need and the scale of the repair, and we’ll provide you with an instant quote to give you a better idea of the costs involved.